Sakiori is an approach to rag weaving used by Japanese peasants to cope with the scarcity of new cloth for clothing and household textiles. In modern times, there is instead an overabundance of cloth filling up thrift stores and being discarded. Weavers can use this source of “rags” to make useful and surprising new cloth. Depending on the fabric used, results can be rugged and utilitarian (like cotton rugs) or fashionable and delicate (like silk scarves). Traditional Japanese sakiori rag weaving originated as a way to deal with a scarcity of new textiles to be made into clothing. 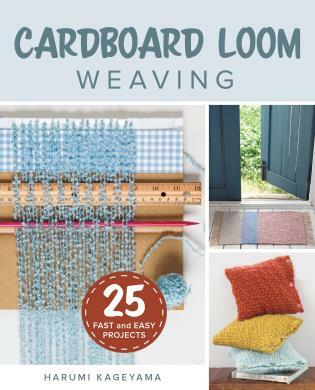 And while many of Robinette's 21 weaving projects adhere to that tradition by repurposing old materials, a variety of the projects incorporate new textiles, tools and techniques, including rigid heddle and floor looms. There is a sett chart for rag weaving with common warp yarns, a wet-finishing chart, and instructions for preparing your chosen material. One of Robinette's inspirations offers a creative way to preserve a wedding dress as a keepsake bed runner. 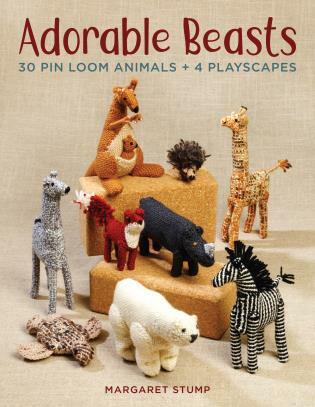 If only the book could supply the courage needed to make those one-of-a-kind cuts! In today's craft scene, upcycling is a hot trend. But as Amanda Robinette points out in her new book, Weaving Western Sakiori, upcycling cloth into sakiori (traditional Japanese rag weaving) could have been a matter of survival in medieval Japan. 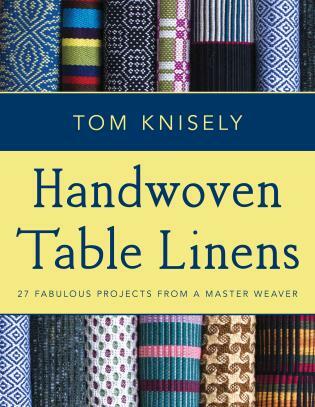 For today's luckier weavers, Robinette's well-thought-out book is a practical and inspiring introduction to this ancient Japanese art. 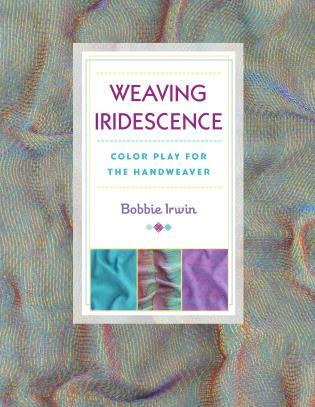 Not all technical weaving books make for a good read, but Robinette inspires with her own thoughts on the artistic and environmental benefits of rag weaving., followed by a history of sakiori in Japan. I was interested to learn that the art flowered during the Edo period (1600-1868 CE) when a government-sponsored shipping fleet began to bring bales of cotton rags to northern Japan, where cotton could not be grown. Robinette's research is excellent, and she supplements in witih a number of historical and museum images, including several with jibata, the combination backstrap and treadle loom traditionally used in sakiori weaving. 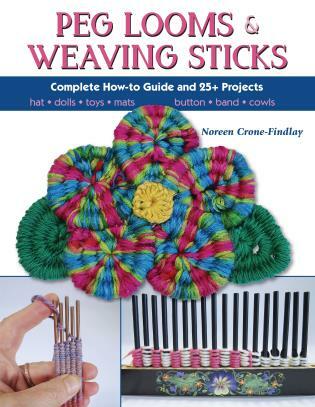 True to its title, the book is an excellent "modern guide for rag weaving." Robinette has great tips on how to shop for rag-making at thrift stores and what kinds of garments and fabrics make good weaving rags. She covers rag preparation using different tools and techniques such as tearing and cutting. 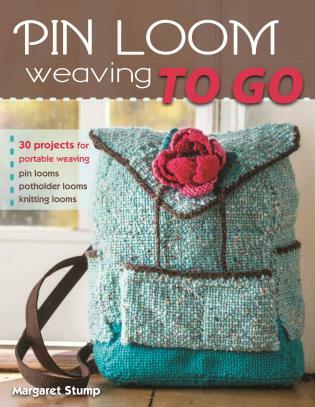 There are worksheets for project planning, including one for figuring how much rag weft you need, and there is a useful sett chart for weaving with different types of rags. 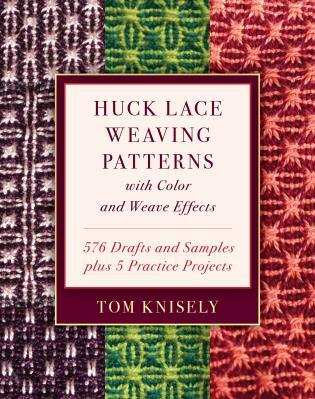 The book includes tips on weft joins, beat, and use of temples, and a special section about rag weaving on rigid-heddle looms. The weaving instructions also include wet-finishing and drying techniques for rags of different fiber content. If the historical perspective doesn't get you fired up for sakiori, the projects in this book certainly will. There are many sweet scarves, plus myriad household items, baby blankets, shawls, and even an elegant evening purse. Weave structures include plain weave, twills, and overshot, while materials range from cotton to silk and even include leather. As Robinette points out, her project instructions are only a starting point because your rags will be unique. And therein lies the beauty and intrigue of sakiori. 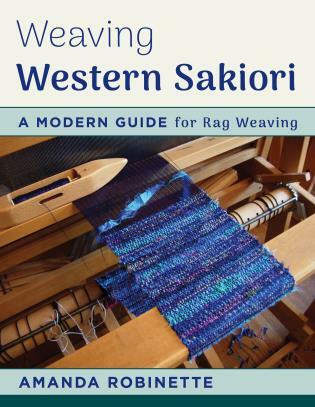 The book begins with an overview of the history and context of sakiori in Japan, followed by methods and tips for successful rag weaving with a variety of materials and looms, including rigid heddle looms as well as floor looms. 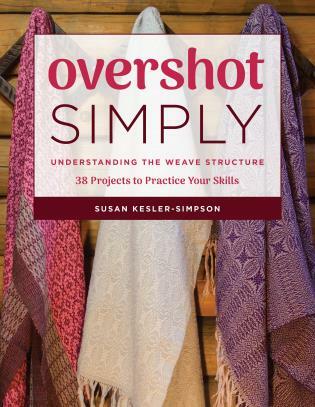 Charts and worksheets make it easy to find the information weavers need to get started, and 21 projects with instructions and drafts provide inspiration and ideas.